The streaming company announced that its Monthly Average Users (MAUs) grew nearly 30% year-to-year. 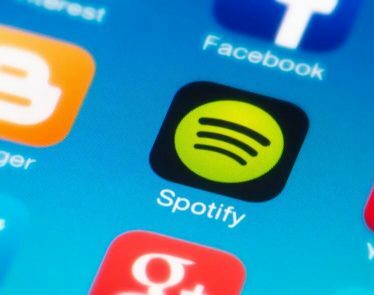 Spotify claims that its growth in Latin America and other regions are growing especially strong for the company. During this last quarter, the company expanded to 78 new countries including the Middle East and North Africa. In Q4, Spotify’s premium subscribers reached 96 million, which is up 36% year-over-year. For the quarter, the company brought in $107 million USD in profit. In addition to the profitability announcement, Spotify announced that it would be investing up to $500 million on podcasts. 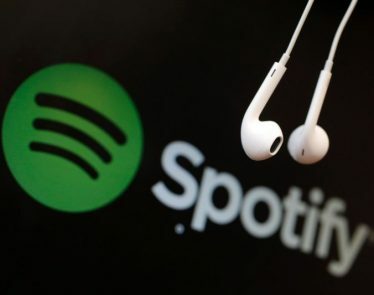 “These acquisitions will meaningfully accelerate our path to becoming the world’s leading audio platform, give users around the world access to the best podcast content, and improve the quality of our listening experience as well as enhance the Spotify brand,” Daniel Ek, Co-Founder and CEO, stated. 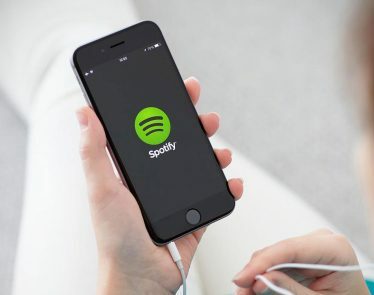 Ek believes that more than 20 percent of listening on Spotify will be “non-music content.” Podcasts are rapidly growing, and users now opt to listen to podcasts instead of streaming music nowadays. Spotify wants to become the go-to platform for podcasts. >> Charlotte Russe Files for Bankruptcy—What’s Next? SPOT shares are dropping rapidly at the bell. At press time, the technology stock is trading at 134.50 a share, down -$4.90 (-3.52%). While the company is now profitable, it’s year-over-year growth has dropped substantially from what it used to be. In 2017, the company grew 39%, and in 2016 it grew 52%. 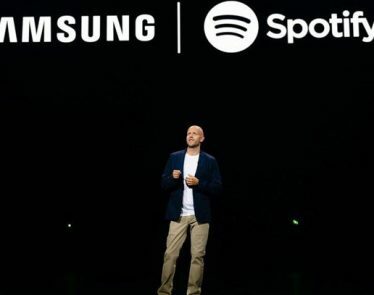 Spotify signs deal with Samsung, the major announcement possibly being enough to take the company to the next level and even beat out its top competitor—Apple Music. 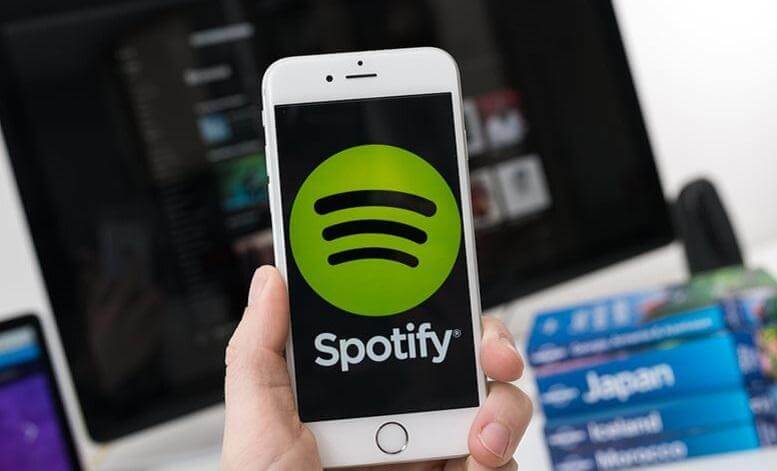 Music streaming service Spotify (NYSE:SPOT) has today announced an update to the Spotify free version of its service that will allow mobile users to access more songs on-demand. Spotify and Hulu, are joining forces. 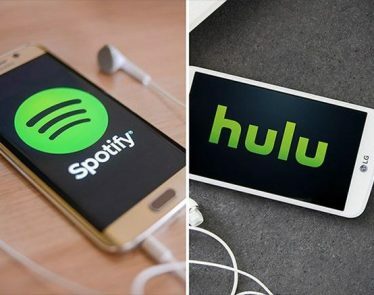 Spotify (NYSE:SPOT) and Hulu (private) announced Wednesday that the companies will be partnering up to offer a subscription bundle for only USD $12.99 per month. If you’re an avid music lover you can now buy yourself some Spotify stocks. 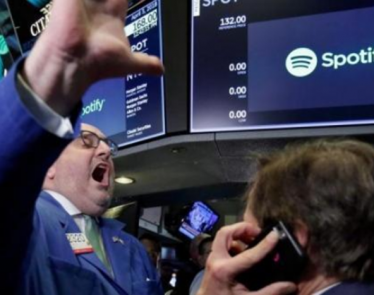 The popular music-streaming business, Spotify Technology S.A. (NYSE:SPOT) has officially entered the stock market today.